Recently, we received a lot of requests from people, who have just found their new love for programming, saying that they would love to learn the basics from our expert app development team. And on having a conversation, they told us how they regularly check for our portfolio page to know about our latest projects, and how they just love the way our expert team build the mobile apps. 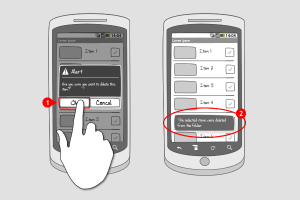 Therefore, we decided that’s what our today’s Android app tutorial will be about. 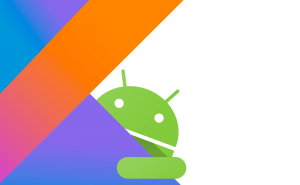 Today, we’re going to go back to Android basics, and learn how to implement Android edittext in an Android App. Before we go on, let’s get the basic understanding of edit text class. 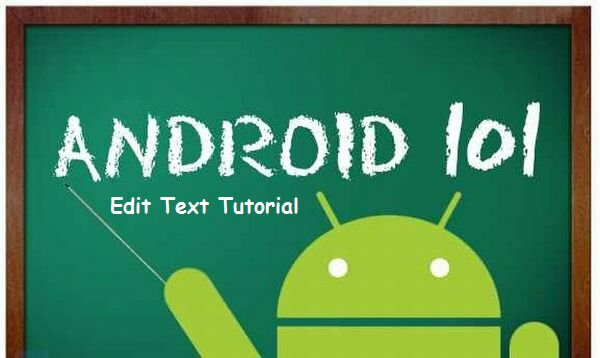 Edit text is a subclass of Android TextView that allows a user to type either single or multi line text into the app. When a user touches the text field, it automatically displays the keyboard. This text field can have multiple types of inputs such as date, password, email address, and number. 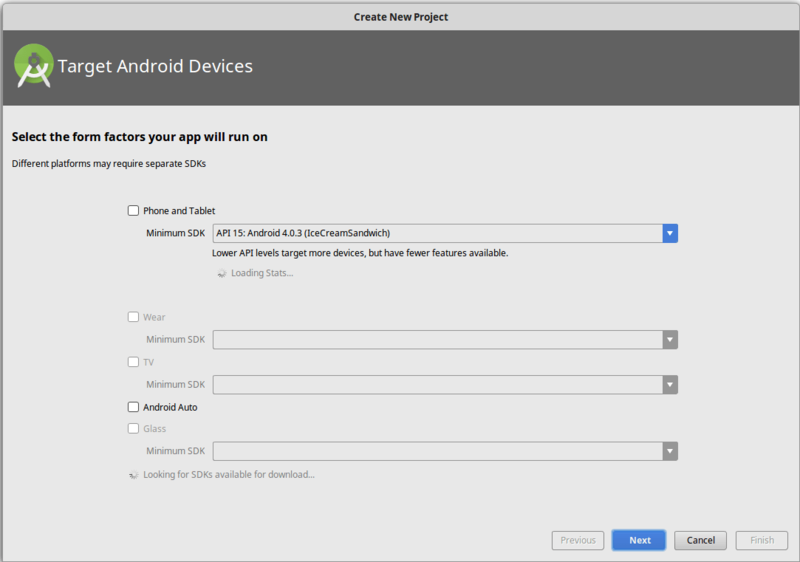 In this Android tutorial, we’ll see how to implement Android EditText in your Android app. 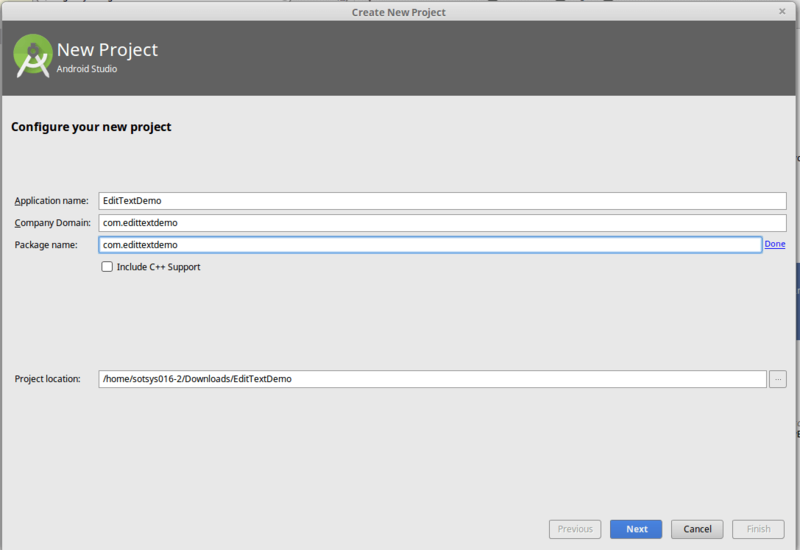 Select Mini Support SDK in the next tab. If you get any error while implementing it, you can contact our expert team for help. 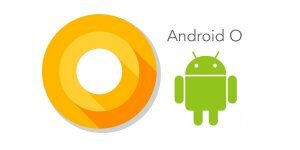 We have a list of other Android basics demo that will be coming out soon. 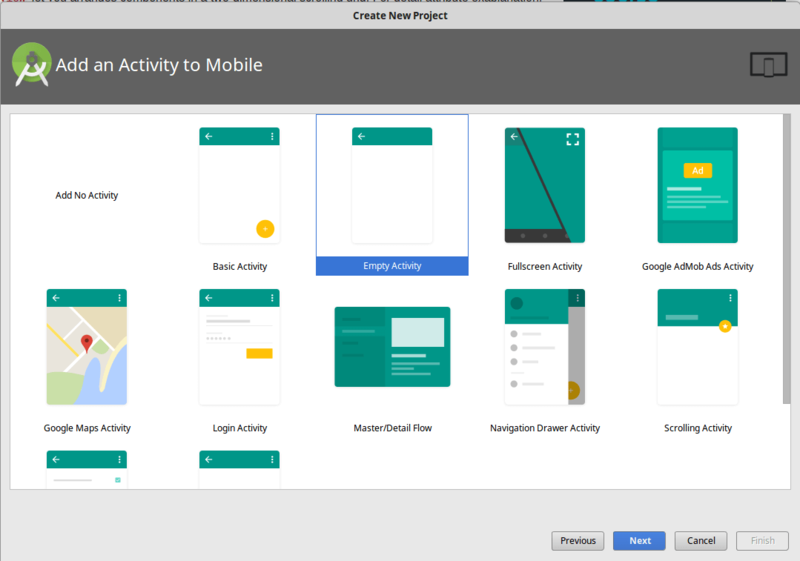 However, if you’re just entered the programming world, and have a good mobile app idea, then it would be better if you consult with an Android app development company, rather than building yourself. Grab a free copy of Android textbox example demo from Github. This page was last edited on December 19th, 2016, at 17:07.